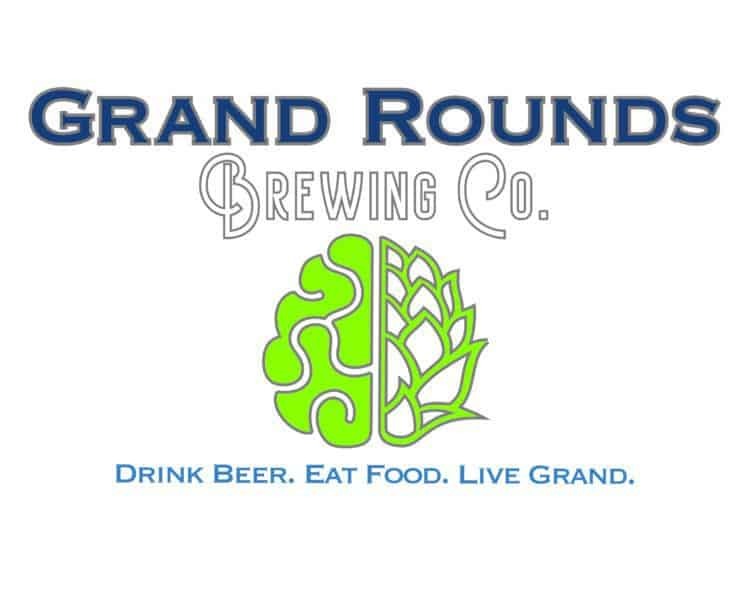 Rochester’s only downtown craft brewery and restaurant, serving scratch made pub-style food and locally brewed craft beer on site. Enjoy $3 pints during the best craft beer happy hour in town, 3-6 pm every day. There’s a kids menu available, board games galore and a pup friendly patio! Easy parking with ramps located at each end of our block. Find us on the corner of South Broadway and Historic Third Street SW.